Baguettes are very popular in the world. 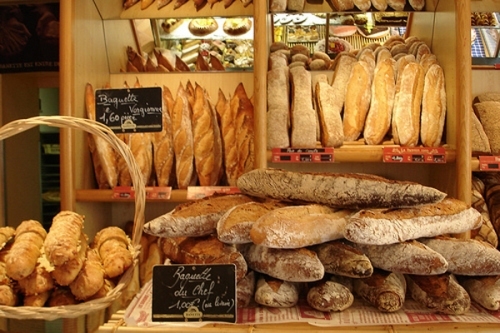 If you are in France, you have to try the freshly baked baguettes. They are very delicious. In average, it has 24 inch long. But you can find the baguettes with the length more than 1 meter. 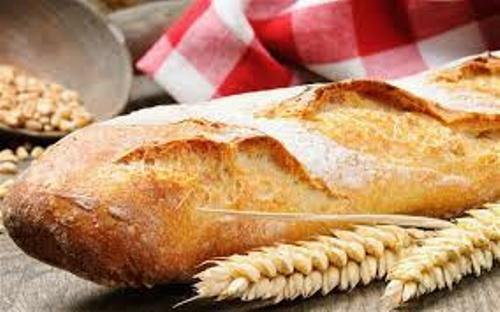 It is not easy to find out the exact origin of baguettes. In France, the long loaves have been produced for centuries. 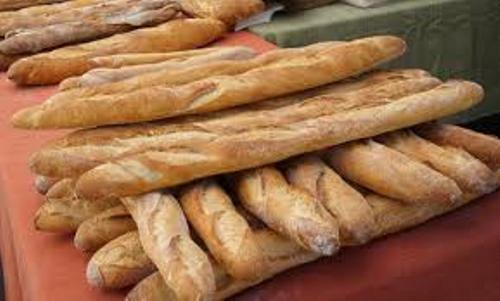 In 1920s, the word baguettes began to use by the people to refer to the long bread. Pain viennois was the famous Austria bread. It is believed that baguette was originated from this bread. Pain viennois is very long. Get facts about Austria here. Baguettes are often linked with Austrian officer. He brought the steam fired oven to Paris. It enables the people to create the fresh, crisp and soft centered bread. There was a unique law about baguettes. The bakers in France were forbidden to create the baguettes before 4 a.m. The law was used to encourage the bakers to make the easy baguettes. 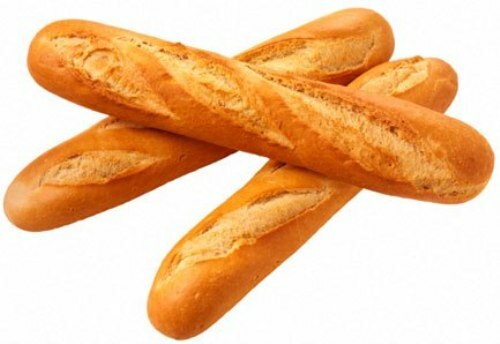 Baguettes are considered as a simple food. The making process is very easy to do. That’s why this bread is very popular in the world. Find out another bread in bagel facts. You have to prepare yeast, wheat flour, water and common salt to make this food. You do not need to fill any additive on the dough. You can mix all ingredients together. Leave it in one night. Then you can make it into traditional long bread. The baking process of baguettes is short. It will be ready to serve less than two hours in a steam fired oven. Leave the bread to make it cool. 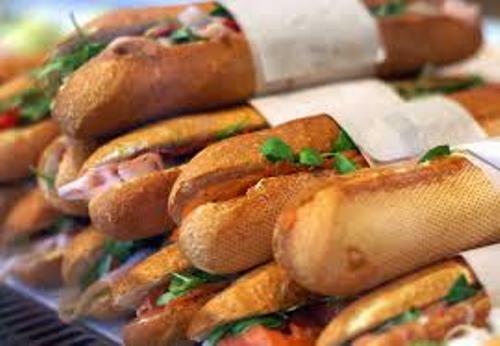 Baguettes are often eaten during the lunchtime and breakfast time. It will be delicious if you eat it in fresh condition. Baguettes are very long, but you can serve them in smaller length. Then you can use chocolate or jam on it. Are you interested with facts about baguettes?